My name is Alison Hulme. 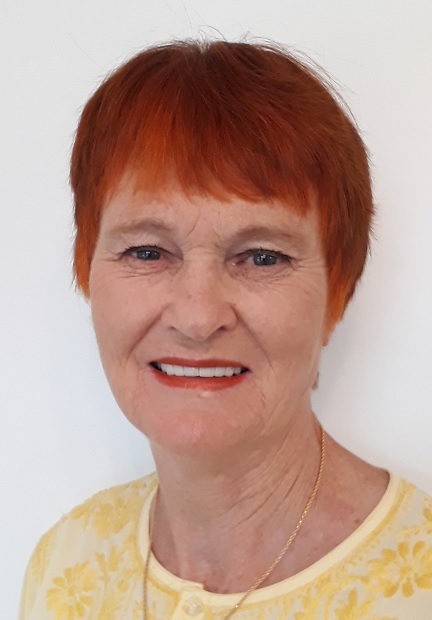 In my practice Counselling Tauranga I offer counselling, NLP, life coaching and individual relationship counselling. Respect, empathy, genuineness, and a less formal approach are some of the key ingredients in my counselling. Together, a safe journey through the therapy process helps bring positive change in your life and clarity for a smoother road ahead. I will be listening with empathy and sensitivity, being non-judgemental and respectful of your thoughts, opinions and rights. I can help you to understand yourself better, and improve the quality of your life. I can assist you to develop your skills and create new options to deal with issues more effectively. Our counselling-sessions will help you to be honest and realistic about yourself and your relationships. I will support you to explore and give meaning to your life’s experiences. What does anger mean to you? If you want to change and deal with situations differently, you can contact me. Together we look at how you can get a grip on your anxiety and fears. Depression is a mood disorder that causes loss of love for life. If you would like to work on your relationship, I would love to support you in that. I offer individual relationship counselling. The couple does not come in together. I usually see the one that has made the appointment. More and more people live a life of stress. Therapy and coaching can support you to experience more time and space in your life again. Do you have trouble dealing with a traumatic experience? Was the experience too overwhelming, so much so, that you cannot get over it, whatever you do? Could you use some extra support in your life? Counselling and therapy can help! I often give homework to clients so that they continue to process material after the session has finished. I have an extensive collection of handouts, which I may give to clients to supplement the work done in session. They contain information or exercises to practise, which reinforces the therapy and encourages progress between sessions. The handouts are a valuable resource during the counselling journey and for future reference. 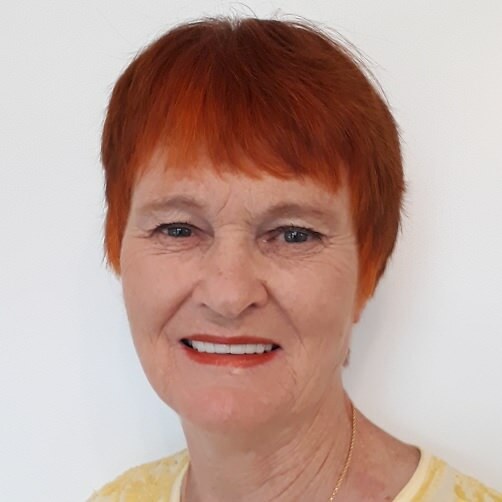 Counselling Tauranga for counselling, nlp, coaching, individual therapy and relationship counselling in Tauranga, Bay of Plenty.